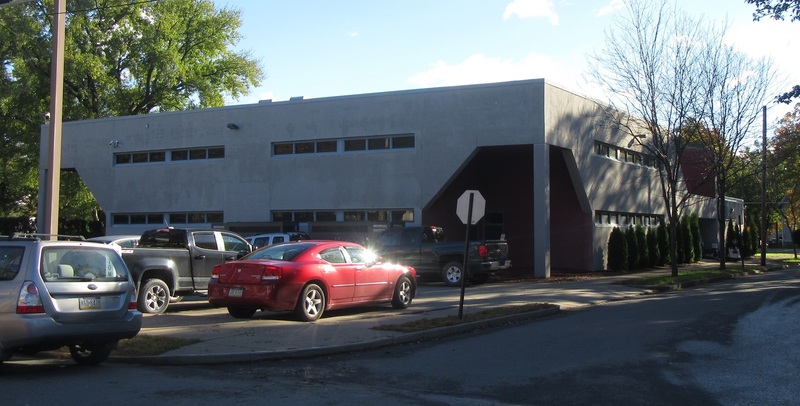 Not only has maintaining a full staff at the Wyoming County Correctional Facility become an ongoing challenge for administrators, constant overpopulation is taking its toll on the staff members that remain. Population in the Wyoming County Correctional system rose by three inmates in August with 50 new commitments and 47 prisoners released. Eleven men and three women are housed at other facilities, which is down slightly, but still high. The cost for outsourcing to date, as offered by Warden Ken Repsher at Tuesday morning’s meeting of the prison board is $98,791, not counting rarely recovered costs for medical care. The ongoing overpopulation situation is putting a strain on a crew that remains six corrections officers short despite constant hiring and promotions of new employees from part- to full-time. Among those to leave most recently were CO Daniel Bornkamp, who resigned, and Cpl. James Wilbur, who retired after 20 years at the facility. Prison Board member Atty. Tim Richards made a motion to recognize Wilbur for his commitment and service to the county, which was approved unanimously. Repsher asked the board to approve the hiring of Reymy Novas and Michael Wilbanks as casual officers and welcomed aboard newly hired COs Luke Cruver and Michael Skumanick. In addition to needing six more COs, there is also an opening at the prison for a training lieutenant. Other changes at the facility reported on Oct. 30 include the replacement of a stove in the kitchen. Repsher is also looking into having several exterior doors custom built for the jail.